Saunas have been around for hundreds of years, with the word “sauna” originating from Finland meaning “Finnish bath”. A Sauna is a purpose-built room or small building where a combination of steam and high heat bring about a perspiring effect on people to help with detoxification and other health benefits. Some people refer to a sauna as a “sweat lodge”! To safely sit in the high heat without scalding, traditional Finnish saunas control the humidity by pouring water on hot stones to generate steam. Different saunas can offer a different experience of either dry or wet heat therapy. There are 2 basic styles of saunas – conventional warm air saunas or infrared saunas. 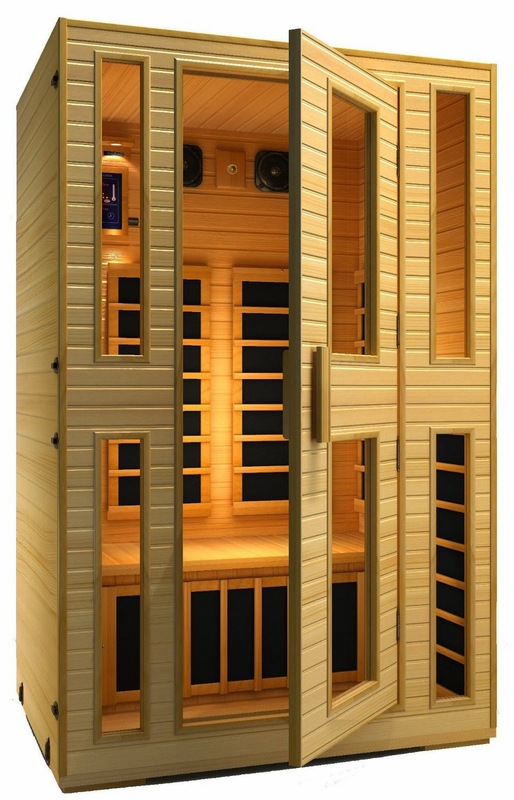 Infrared saunas use materials such as charcoal or carbon fiber to heat the room. Many public saunas houses offer raised staged bench levels. As heat rises, choosing where you sit in a sauna can affect your experience. Sitting higher up will give you a hotter experience, while sitting lower down will offer a lower more comfortable temperature. Saunas are well-known for their detoxifying health benefits. Detoxifying can help to rid the body of a build-up of harmful chemicals and substances. · Saunas help to remove toxins and impurities from the body. · The sauna effect can help to open up the skin’s pores to help promote healthier clearer skin. · Using a sauna is a very relaxing experience and this in itself can help with stress relief and bring about an overall rejuvenated feeling. · The heat therapy of saunas can help to relieve aches and pains. · Saunas can help improve joint mobilization. · Saunas can help to strengthen your immune system. · Saunas can help to open up your airways and sinuses. · Saunas can help to relieve the symptoms of a common cold. 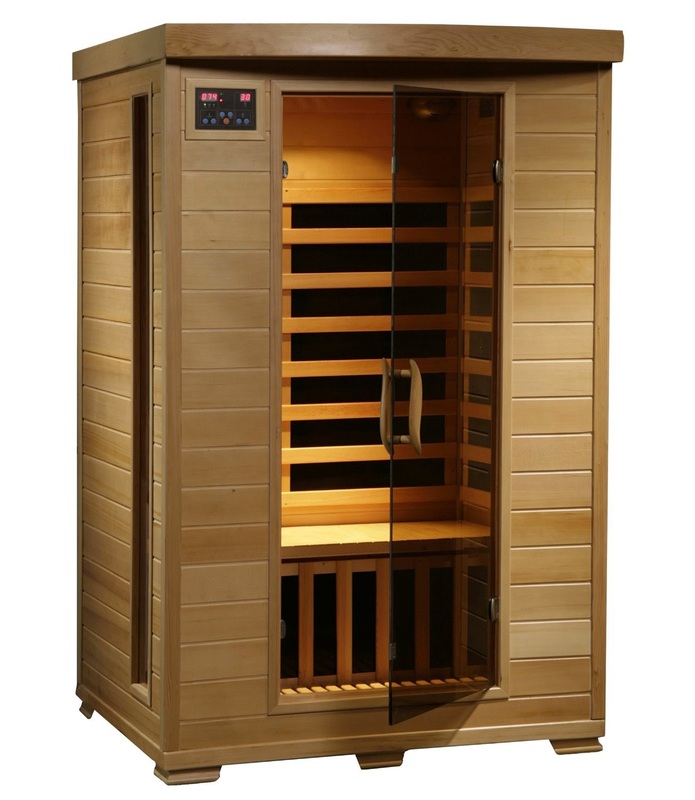 · Saunas can help improve circulation. · Because the unique heat effect helps to increase the body’s metabolic rate, this in turn can help to promote weight loss. · It is best to gradually acclimatize yourself to saunas and start off with a shorter time/lower heat and gradually build yourself up. · You can use towels on various parts of the body to help shield from the heat. Some people like to wrap a towel around the hair to help avoid it drying out. · Use your commonsense when using a sauna and exit immediately if the heat becomes unbearable or if you feel faint or unwell. · Keep away from the heater/hot rocks to avoid burns. · Avoid wearing jewelry, glasses etc while in a sauna as these can get hot and cause irritation or burns. · Sip water to help reduce the risk of dehydration. · Cool down sensibly after you come out of a sauna. · Saunas are NOT recommended for pregnant women, young children, or people with heart conditions, diabetes, or low blood pressure. · It is advisable to consult your doctor or health care professional before using a sauna or if you have any concerns regarding your health.